Bay Area Singles Dance | Where Friends Meet! Want to have fun and get together with friends, old and new? 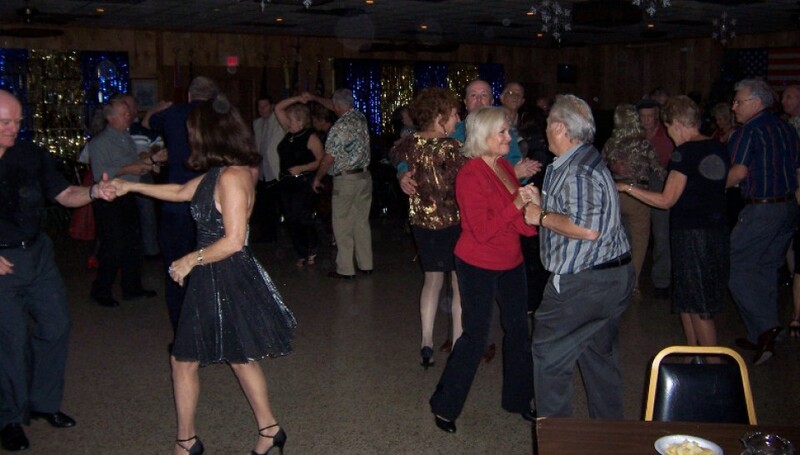 Every week, about 200 singles and couples of all ages join us for dancing. 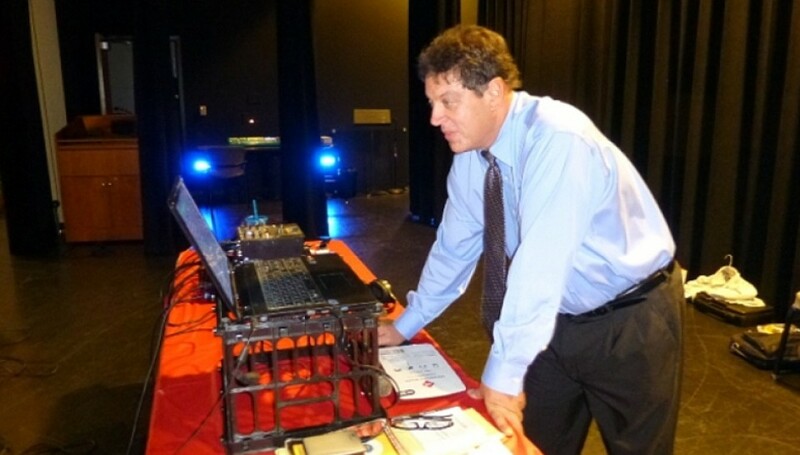 Since 1997, DJ Mike has been playing your favorite dance music. Bay Area Dancing is the best place for area singles and friends to meet up for good music and dancing. Join us for one of our weekly dances, tickle your brain with questions on one of our trivia nights, or hire a professional DJ for your next event. 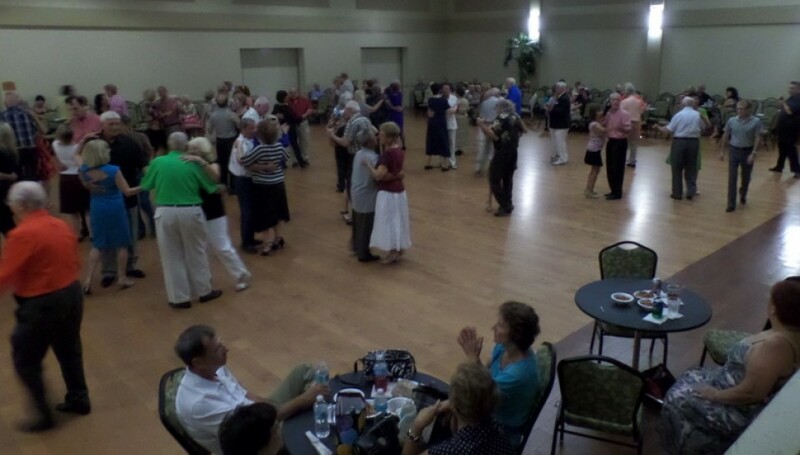 Monday ballroom dance has a new location- The Monday night ballroom dance will now be held at the Gulf View Event Center. See the calendar for details. 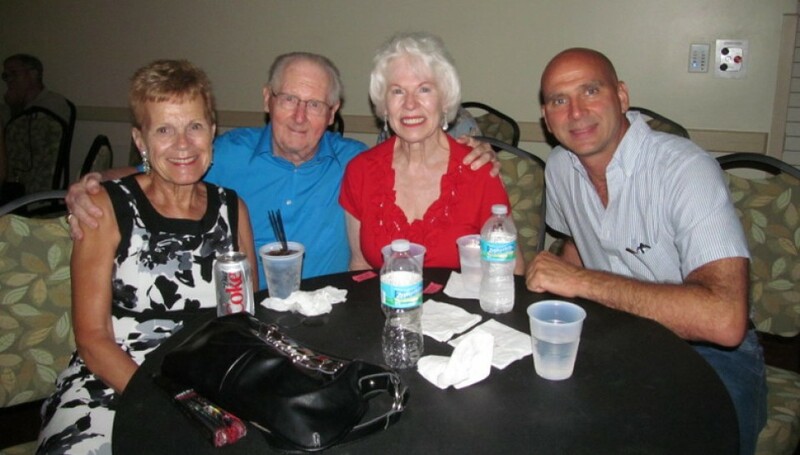 Largo Christmas Party 2017- Pictures from the holiday party on December 17, 2017 at the Largo Community Center. Saturday January 6th Winter Luau At Cabaret Dance Club- Join us Saturday January 6th, 2018 at the Cabaret Dance Club for our Winter Luau. 7pm to 10pm. For more info on event call the Cabaret Dance Club at 727-459-3201.